A home inspection can cost you time, money—or even your home sale. Wait, doesn’t the buyer payer for the home inspection? Yes, they’ll fork over the few hundred dollars to get it done, but… responsible for nearly 20% of closing delays, home inspections can unravel the neatly tied bow around your contract faster than a kid ripping through gifts at Christmas, and that’s the real expense to homeowners. You need to be prepared for every possible scenario—from buyers who make petty cosmetic repair demands to the shock of seeing “foundation cracks” on the inspection report. So what does a home inspection cost you when you’re selling your home? Here we’ll break it all down with the expertise of real estate agents who shrewdly navigate dicey home inspection negotiations and the advice of veteran home inspectors themselves. Home Inspection Costs 101: What’s the Going Rate? The cost of a home inspection depends on your local real estate market, your home’s size, and the home inspector’s experience. There isn’t a set, standard price for a home inspection, but the national average cost of a home inspection is $315, according to HomeAdvisor. That’s the case for Taurinskas in Minnesota—but in different states, the cost of a home inspection varies by up to a hundred dollars. Taurinskas shared that a home inspector he spoke with in North Carolina struggles to get $250 for a 2,500 square foot home, whereas another friend in Washington state charges $475 for the same size house. The price of a home inspection is also relative to the home demand in that area. If more people are buying homes, there’s a greater need for home inspections, which gives local home inspectors the leverage to charge more. So, the current real estate market in your neck of the woods could push the cost of a home inspection up or down. Regardless of the price tag, if you ask any top real estate agent, they’ll tell you that it will be the best few hundred dollars a buyer ever spends. Typically, a buyer pays for the home inspection after you’ve accepted their offer and they’ve put the house into escrow. The home inspection tells the buyer if there is anything wrong with the house and opens the door for further negotiations. Almost every buyer will get a home inspection before buying a home, so it’s not something you can expect to wiggle out of. According to a poll by the American Society of Home Inspectors (ASHI), nearly three in four U.S. homeowners agreed that the home inspection they had when they purchased their home helped them avoid potential problems, and nearly 90% believe that home inspections are a necessity, not a luxury. Once the buyer receives the home inspection report, they have the option to go back to the seller and renegotiate their offer, request repairs, or walk away from the sale completely. Most buyers hire a home inspector that their real estate agent recommends. A top real estate agent will have a network of trusted professionals that they’ve worked with before, including an objective, thorough, experienced home inspector. What Does the Cost of the Home Inspection Cover? The cost of the home inspection covers the visual evaluation of the house, which takes about 2-3 hours depending on the home’s size, and the home inspector’s written report, which the buyer (or seller if it’s a pre-inspection) receives within a few days of the inspection. A home inspection is a visual observation of every component of a house. 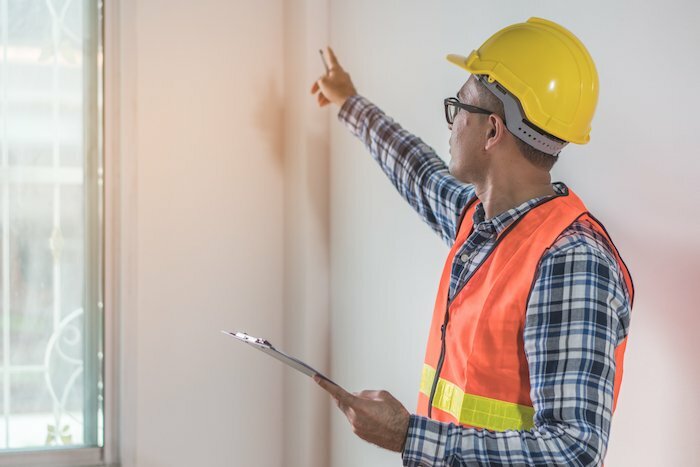 In accordance with the state’s standards, the home inspector identifies health, safety, and major mechanical issues in a home. “They’re going to go through their home with a fine-tooth comb,” adds Jacki Shafer, a top real estate agent in Shelbyville, Kentucky, with over 30 years of home selling experience. The home inspector will provide a written report of what they found and their recommendations for which issues require repair. The physical inspection and the written report of findings are included in the cost of the home inspection. What Does the Home Inspection Cost You as the Seller? A home inspector looks for and records major issues that pose threats to the home’s function and safety. Mechanical and structural issues are expensive to fix and can send buyers running (or into tough negotiation mode). Water is a home’s worst enemy, according to Taurinskas. HomeAdvisor reports that the national average cost to repair and clean up water damage is over $2,500. Within 24-48 hours of water exposure, mold and mildew will develop and continue to grow until you take care of it. According to FEMA, all molds are capable of adversely affecting human health in the right conditions, so it’s crucial to safely remove it immediately. The national average cost of mold removal is around $2,200, according to HomeAdvisor. So if you have unseen water damage and mold, the cost of your home inspection will add up fast. Plumbing pipes and drain systems are the leading cause of interior water damage, according to a study of closed water insurance claims by the Insurance Institute for Business and Home Safety (IBHS). Any sign of plumbing issues is a red flag to both a home inspector and a buyer… and could be costly for you. On average, the cost of a plumber ranges from $160 to $430 for a typical job like repairing faucets, toilets, or sinks. For big issues, like replacing a water heater, you’re looking at over $1,000. Foundation cracking and settlement can lead to major structural issues that make a home unsafe to live in. Depending on the severity of the damage, you could find yourself paying a few hundred dollars to over $10,000. The national average of the cost of roof repairs is roughly $783. To replace a roof entirely, add a zero—the average cost of a new roof is $7,475. 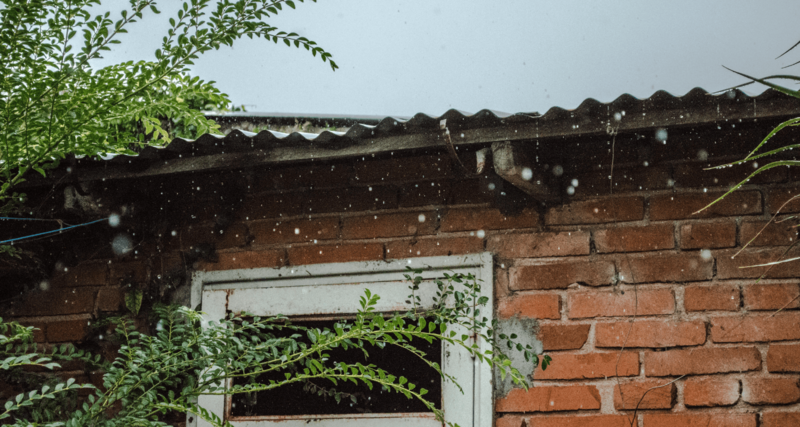 For buyers looking to keep a roof over their head, a flimsy roof is an unavoidable cost that could come up in a home inspection. The National Fire Protection Association (NFPA) reported that from 2010-2014, U.S. fire departments responded to over 45,000 home fires caused by electrical failure or malfunction. An electric system that works properly is crucial to the function and safety of your home. The cost of repair or replacement of an electrical system varies from a couple hundred dollars to a few thousand dollars—a significant hit to the total home inspection cost. Rodents and insects can spell doom for your house… and your wallet. It’s believed that 25% of all fires with unknown origin are caused by rats or mice chewing on electrical insulation, according to HomeAdvisor. Infestations of carpenter ants or termites can cause tens of thousands of dollars worth of damage. Heating and air conditioning issues are easy to notice when the weather reaches high or low temperatures, but home inspectors know what to look for right off the bat. The cost to repair a furnace or AC unit is about $300, but to purchase and install an entirely new one, you can expect to pay around $5,000. 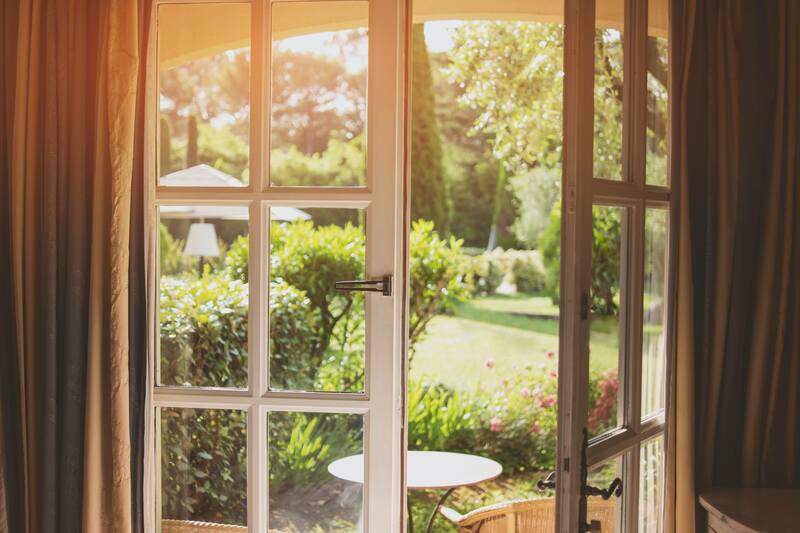 Homeowners can prevent and take care of these issues with regular maintenance and professional repair work, according to Taurinskas. Whenever your house needs substantial repairs, bring in professionals to fix the issue and always keep the receipts. Tune up the mechanical elements every year to maintain their functionality. 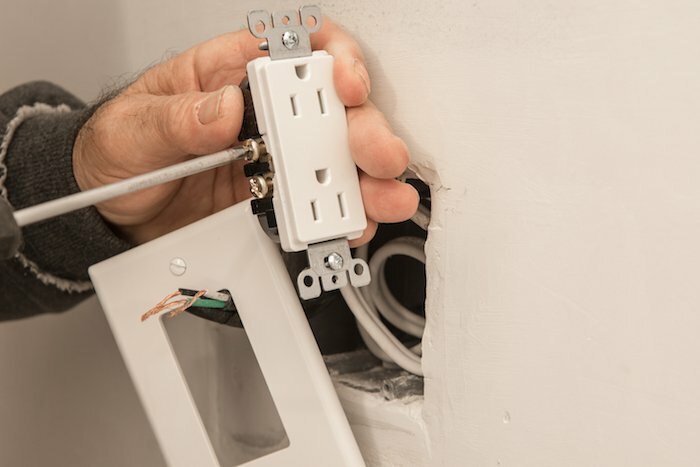 Never try to fix things on your own to save money, because it could cost you later when a home inspector notices that it wasn’t fixed the right way. Before the home inspection, Shafer recommends you look around your house as if you were the home inspector. Following a home inspection, buyers have the opportunity to make repair requests or ask for a repair credit. Once you receive their requests, you can choose to accept, negotiate, or deny them. The only requests you should consider remedying are those related to function or safety. With the help of your real estate agent, negotiate nit-picky repairs to avoid paying more than you need to. Walk away from buyers who make unreasonable requests and who try to take advantage of you. What’s A Pre-Inspection—And What Does It Cost? Now that we’ve covered the buyer’s home inspection, you should know that as a homeowner, you can hire a home inspector at any time to make sure everything’s in good working order. Before you put your house on the market, you can opt to get a pre-inspection on your house to flag any issues ahead of time. In that case, the inspector will do a full inspection of your home the same way they would if a buyer hired them. It costs the same as a buyer’s inspection, averaging about $315, which will come out of your pocket. But, money aside, a pre-inspection can change the entire outcome of your home sale. So a bigger question is—is a pre-inspection worth it? Should You Get a Pre-Inspection? A pre-inspection comes with pros and cons. 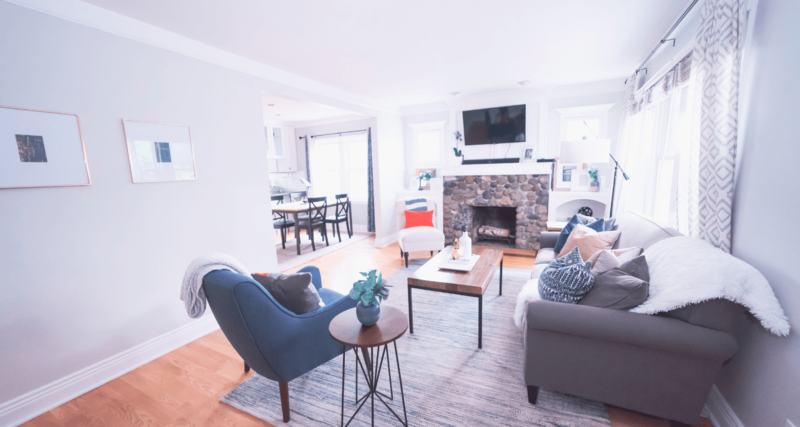 It can eliminate the risk of getting blindsided by a big surprise during the buyer’s inspection and allow you the time to fix any major issues that could turn buyers away after you’ve done all the work to get your home market-ready. However, once you receive a pre-inspection report, you must disclose the results to buyers. Talk about opening up a can of worms! So, if the pre-inspection comes back with tons of major issues, there’s no taking it back—you legally have to disclose that information to buyers when you put your house on the market. If the issues are big enough to scare buyers away, the pre-inspection could hinder your potential to get an offer on the table or force you to list at a lower asking price. But, on the bright side, you can take a step back and make the necessary fixes before you list your home in the first place. If you decide to move forward with the pre-inspection, be sure to save the report, make any necessary repairs, keep the receipts handy, and then put your house on the market. Have the report and the receipts for all the repairs you’ve made out on the table for buyers to see. It will show them that there aren’t any surprises if they decide to make an offer, which could trigger more interest. If the issues found in the pre-inspection aren’t major defects, talk to your real estate agent about the cost and value of each repair. 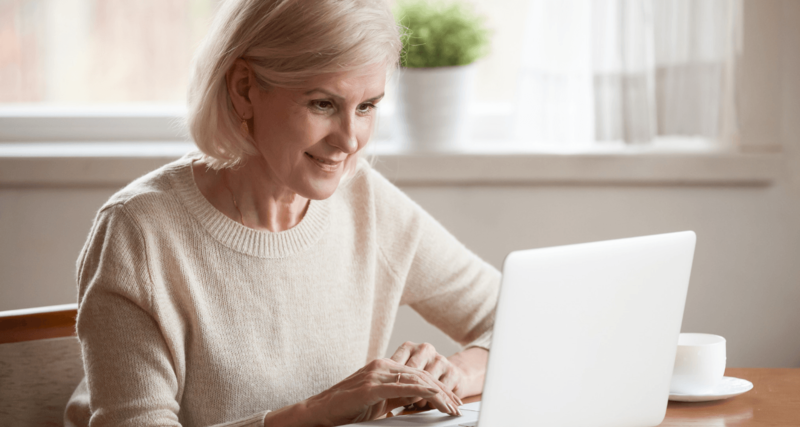 From there, you’ll be able to determine which issues (if any) you should remedy, or you can decide to proceed with selling your home as is and see what you can get for it. At the end of the day, whether you choose to do a pre-inspection is 100% your call as a homeowner. The older the house, the more likely it is that there are issues hidden behind the walls. Houses built prior to 1950 are prone to common issues such as clay sewer lines, knob-and-tube wiring, balloon framing, or foundation settling. Between 1950 and 1980, homes were built with cast-iron sewer lines, single-strand aluminum wiring, polybutylene piping, and zero insulation. Any or all of these issues may come up in homes built before 1990 and pose threats to safety and function, plus they cost thousands of dollars to replace. Repairs and maintenance you’ve done on the home. If over the span of owning your home, you’ve hired professionals at any sign of trouble to maintain and repair your house regularly, you’re less likely to get sucker-punched by an unexpected material defect in the home inspection report. Your real estate agent’s advice. Listen to a top real estate agent’s recommendation when it comes to a pre-inspection. An experienced real estate agent knows what might turn up in your home inspection based their experience with similar homes in the area. They know the tolerance threshold of local buyers when it comes to certain issues and the level of competition your home faces on the market, all of which play a factor in the decision to make costly repairs. Your real estate agent wants to sell your house for the most money possible, so they’ll do the math on repair costs for you. The current real estate market in your area. In a seller’s market, you’ll have more leverage during the home inspection negotiations. Your real estate agent can anticipate if there will be a high volume of offers. If you price the house right, in a strong seller’s market, buyers will jump to get in the house regardless of the inspection report. 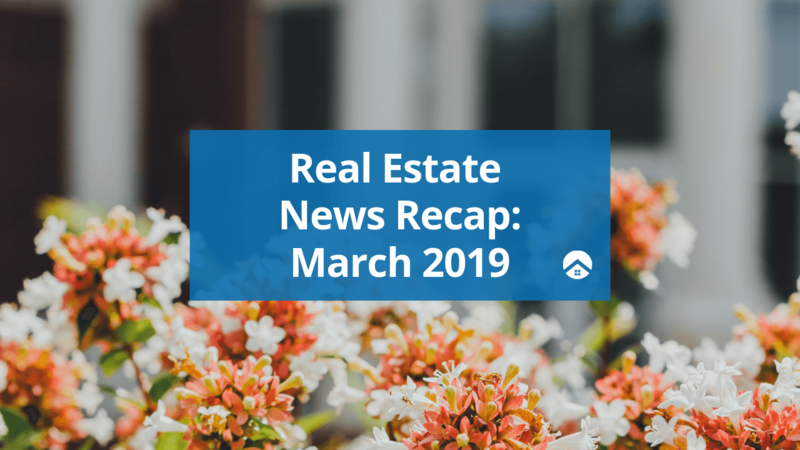 Taurinskas notes that about 30% of the inspections he’s historically conducted were on behalf of sellers––that is, until it turned into a seller’s market. Your real estate agent will be closely in tune with the dynamics of your local market. You can count on them be on your side when it comes to the pre-inspection and to get you the best possible deal. Bottom Line: What Does a Home Inspection Cost You? So let’s boil all this down: The cost of a home inspection during the normal course of a transaction falls on the home buyer, who pays for a professional to look for unknown property defects before they sign on the dotted line for your home. The home inspection won’t cost you as the homeowner upfront… zero, nada, zilch, because it’s on the buyer to pay for that peace of mind. That is, unless you decide to get a pre-inspection before you list. Then, you’ll have to find and hire a home inspector and cover all the costs of their work. Finally, the results of a home inspection could tack on additional expenses in the form of repairs or repair credits before your home sale can close. Remember that every part of a real estate transaction is negotiable. So while the home inspection opens the door for more back and forth after you go under contract, how much the home inspection costs you will vary depending on what the inspector finds. You can keep costs down by having a top agent in your corner who has your best interests in mind, knows how to combat unwarranted pricey repair requests, and can keep the deal moving forward without a hitch—and that, we’ll argue, is priceless.